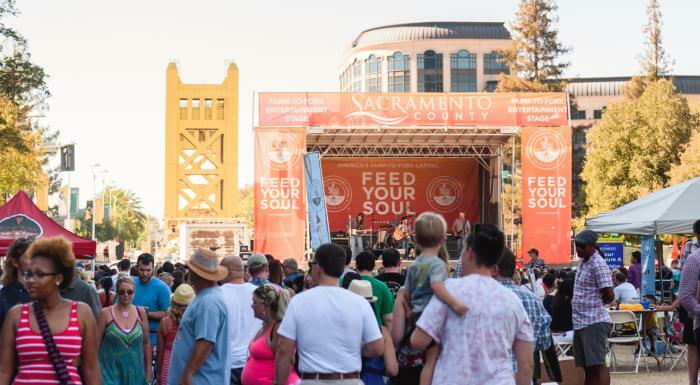 Flip Out at these Sacramento Area Events! 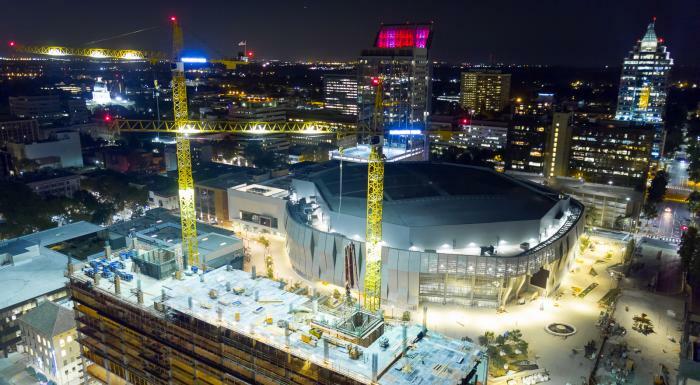 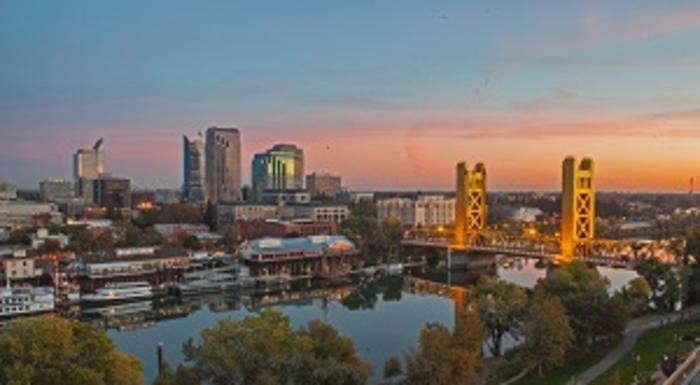 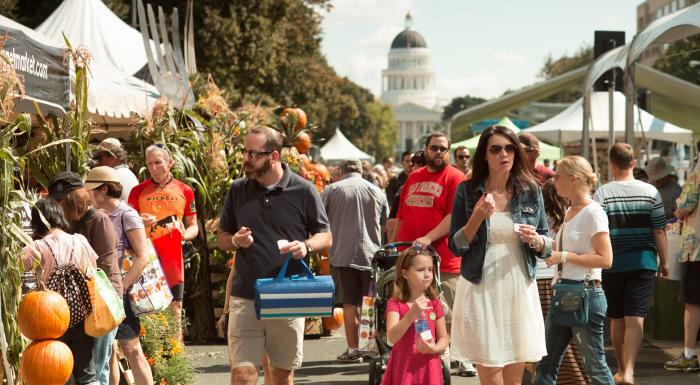 The Sacramento Convention & Visitors Bureau is officially doing business as Visit Sacramento – a change designed to better convey the organization’s purpose to both visitors and residents across a variety of brands that Visit Sacramento manages. 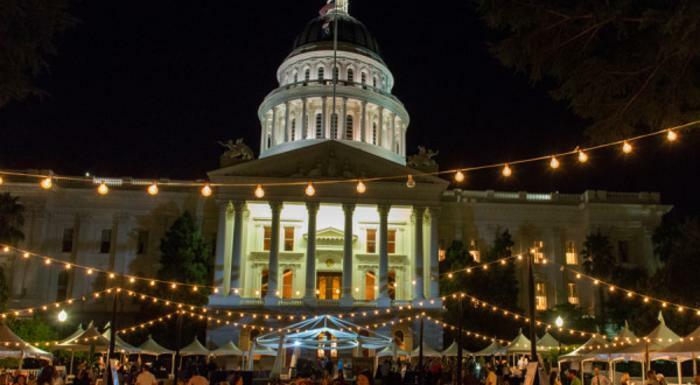 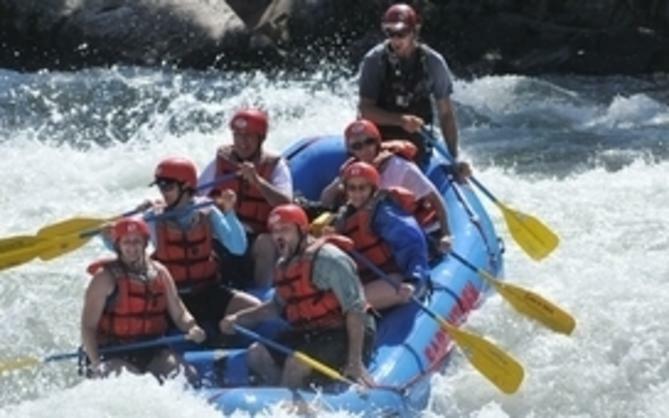 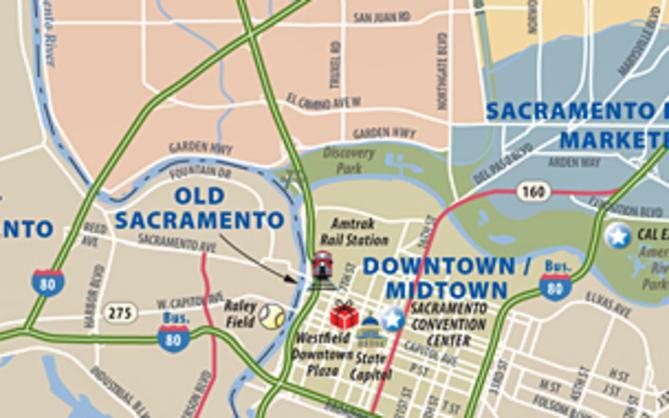 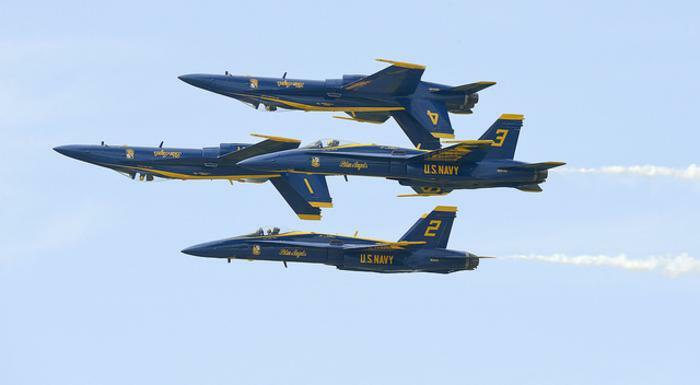 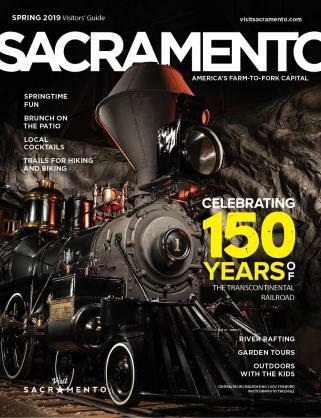 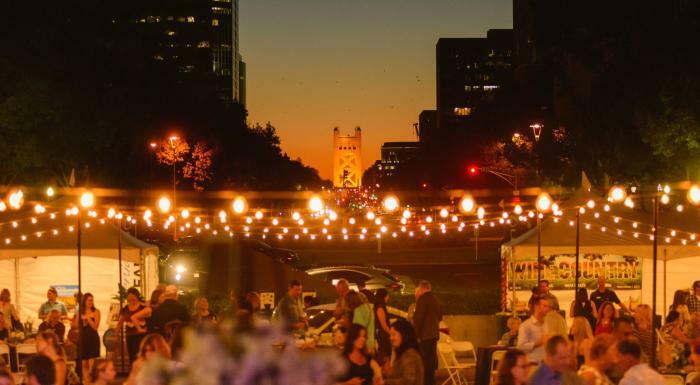 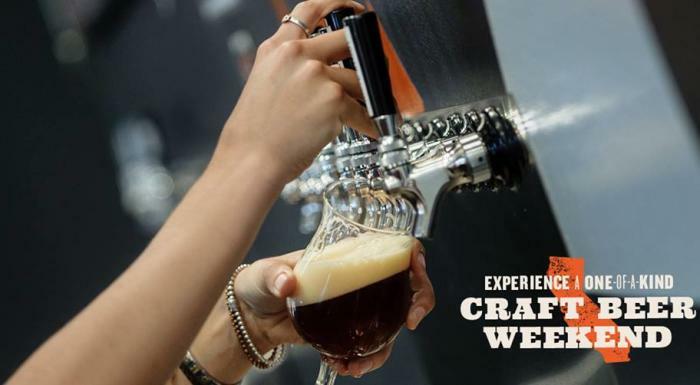 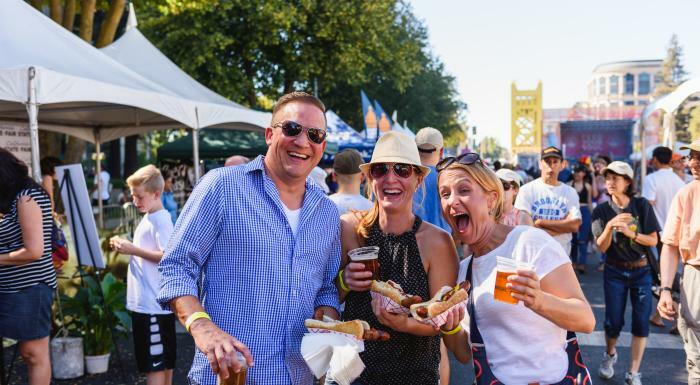 Start Your September at these Sacramento Events!